Secretive augmented reality firm Magic Leap came under more fire on Saturday after a picture showing a “working prototype” of one of its AR devices appeared on a website. Business Insider published a photo of the bulky “PEQo” prototype, which bears a resemblance to a stripped down, PC-in-a-backpack VR set from the likes of MSI. The image brought plenty derision from the online community, but according to the company’s boss, it’s not a Magic Leap VR device at all - it's an R&D testing rig. 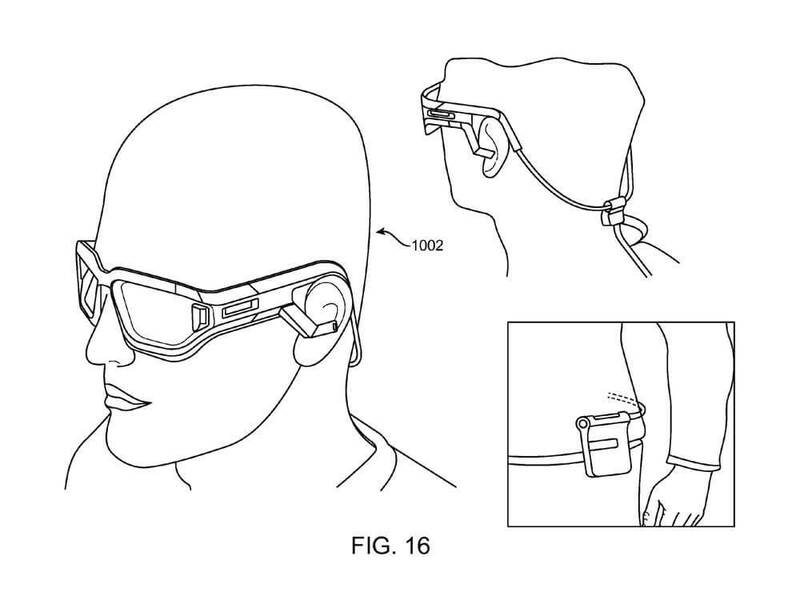 Even as a prototype, the picture suggested there was a long way to go before Magic Leap created the sleek, AR glasses powered by a small device that attaches to a belt, as seen in the patents. 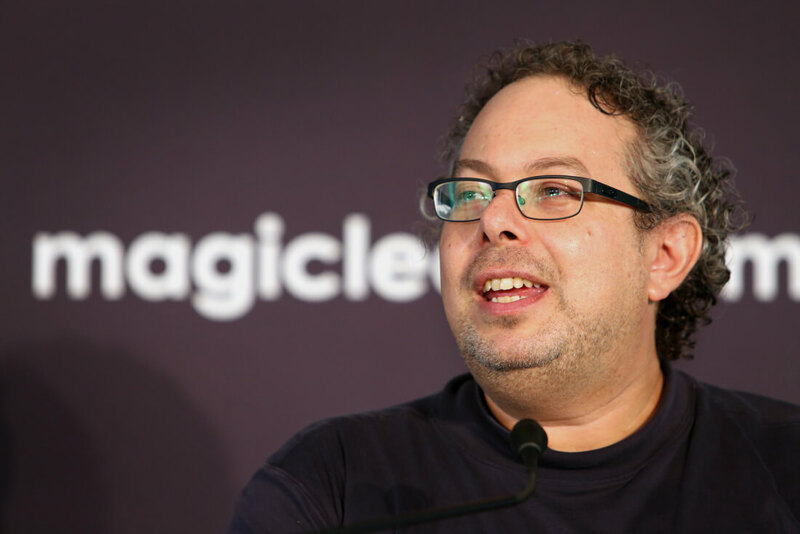 Magic Leap has raised over $1.4 billion from the likes of Alibaba and Legendary Entertainment on the back of amazing demos and claims about its technology. But back in December, it was revealed that special effects studio Weta Workshop, famed for its work on the Lord of the Rings movies, created one of the demo videos. There were also claims that its patented fiber scanning display wouldn’t work in a smaller, consumer-friendly product, and had been shelved. Additionally, the PC-connected headset it was working on was reportedly clunky and not as good as Microsoft’s HoloLens, though Abovitz said this was an early prototype. Abovitz finished his Twitter defense with a message assuring fans “we will not let you down.” Tim Cook thinks AR will be as big as smartphones; we’ll have to wait and see if Magic Leap ends up as the industry leader, or if it falls flat on its face.